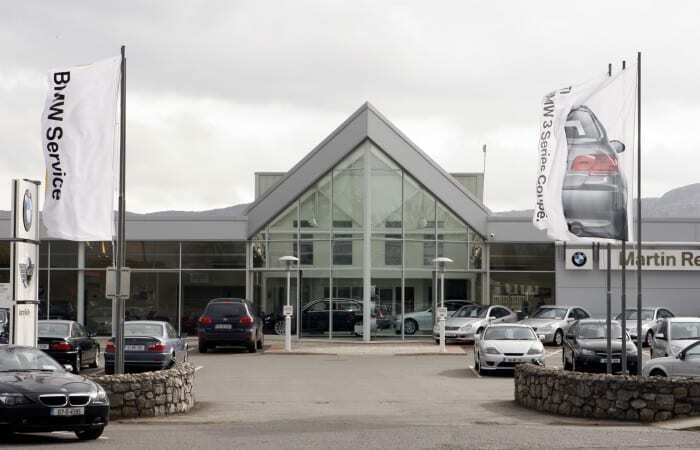 The BMW X models are among the most popular premium 4x4s in Ireland. They all have striking good looks, loads of equipment, a comfortable seating height, BMW driving performance, and fuel efficient engines. Currently there are five models in the range, but which one should you choose? Here is our mini-profile of each one. 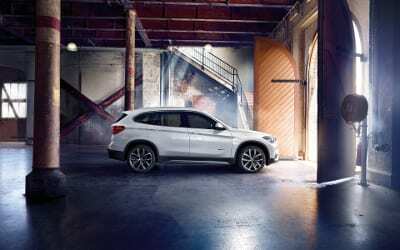 The X1 is the entrance X model from BMW. 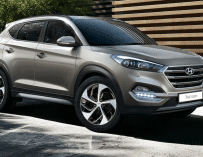 It is spacious inside and, despite being the smallest in the range, is still unmistakeably an SAV – sports activity vehicle. It has been available since 2009. 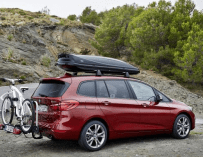 The BMW X1 comes in a range of engine models with both petrol and diesel variants. They all have BMW’s EfficientDynamics technologies built in so are fuel efficient. It is also great to drive with excellent suspension, responsive steering and brakes, and a smooth ride. The BMW X3 is one of the most popular models in the range. 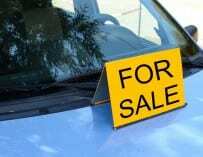 When it was first launched onto the market it effectively started this class of vehicle – SAVs. 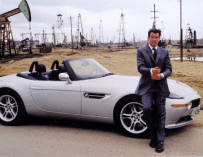 People were drawn to its good looks, excellent levels of standard equipment, and BMW driveability. 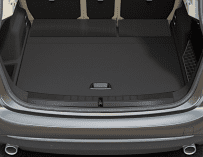 It is also a car that is suitable for a range of situations. For example it is perfectly as comfortable in the countryside chewing up gravel tracks as it is in the town on a morning commute or school run. 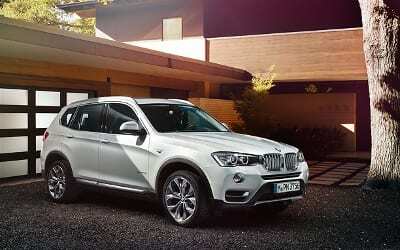 The X4 is the newest in the line-up but it has certainly made an impression. It is different in design to the X1 and the X3 – in fact it is different in design to almost all other 4x4s. 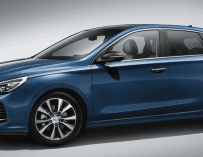 It is almost a cross between a premium sedan-type car and a premium 4×4. 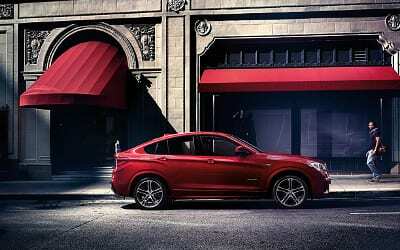 The BMW X4 would therefore appeal to you if you want the superb driving experience of a BMW alongside the striking appearance of a 4×4. This is a car that will get noticed, plus it has loads of equipment, TwinPower turbo engines, and excellent fuel efficiency numbers. The BMW X5 has been a firm favourite for many years now, and like some of the other models on this list, it is pioneering. For example, lots of car manufacturers now offer premium 4x4s, but the X5 was the first – they say imitation is the greatest form of flattery. 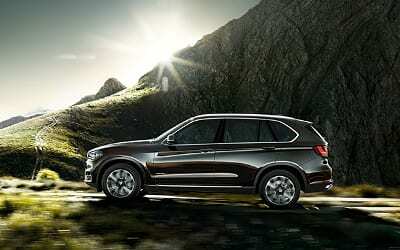 Today’s models have the same good looks that made the X5 so popular, and they have loads of equipment. The thing that makes most people fall in love with them though, is the feeling you get when you are behind the wheel. It is a 4×4 that feels more like a car when you are driving it on normal roads, but it is also capable of heading off road too. 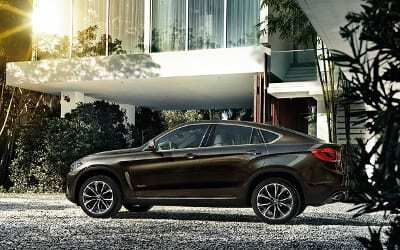 One thing is for certain with the BMW X6 – it gets noticed. It is big and has a bold, striking design that is not like your typical 4×4. It is a perfect combination of power, sportiness, and luxury. The luxury continues inside the X6, and it is packed full of equipment. Despite its size it is also economical to drive compared to other vehicles in its class. Plus it is great to drive. You might expect something as big as this to roll and lumber, but the X6 handles all road conditions with precision and control.